Boost Your Health and Fitness at the same time....... FOR FREE! 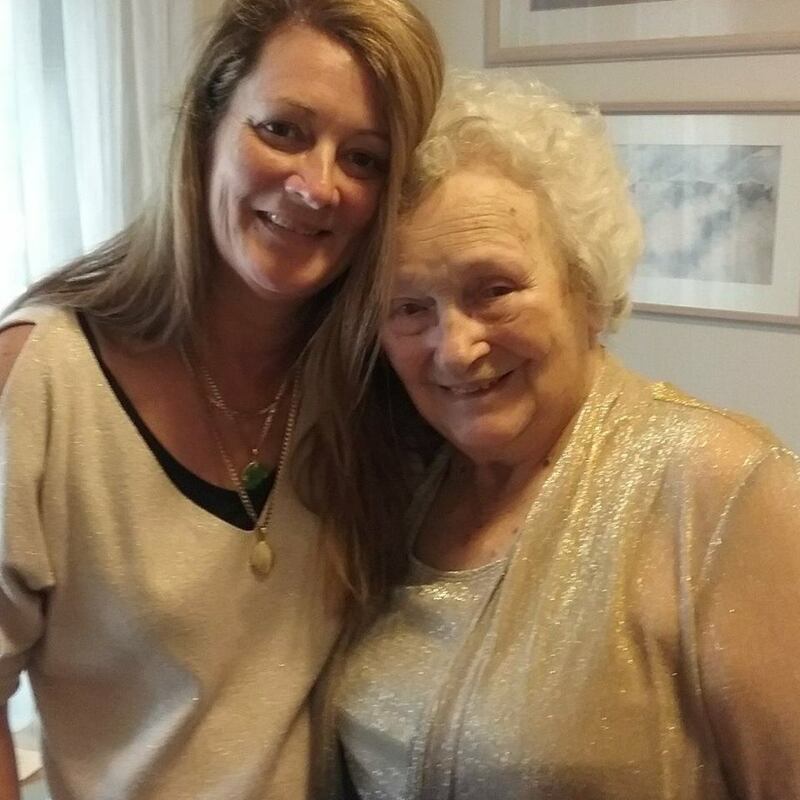 When you combine the science behind hypnosis with a comprehensive training program you are rewiring your brain to give up smoking and become connected to the feeling of being fitter and healthier at the same time. So here's what we want to do for you. 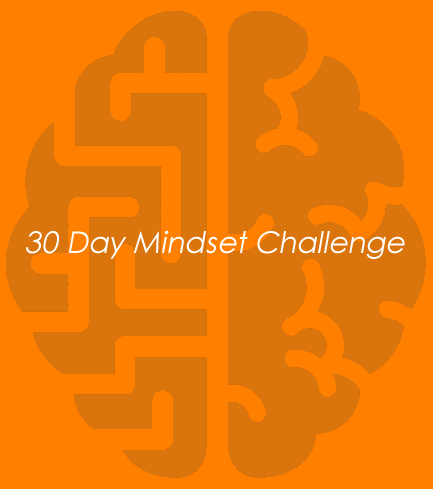 Give you a Quit Smoking Hypnosis Audio + a 12 Week Training Plan to follow + a Nutrition Plan to follow + a 30 Day Mindset Challenge + a our Training App which is FREE to download. You now have everything you need to Quit Smoking For Good and become fit and healthy in the process....... AND.... You will also have your own Personal Trainer at No Extra Cost as well to help guide you through. There is no point waiting until Monday to quit, or after a night out coming up, or after the holiday you're about to go on or after you've got through this stressful time you're in..... NOW, TODAY, RIGHT THIS MINUTE is the only time to quit. Then you are ready to start your journey towards better health. Each month you will be charged a monthly fee of $12.99 to use the Training App. 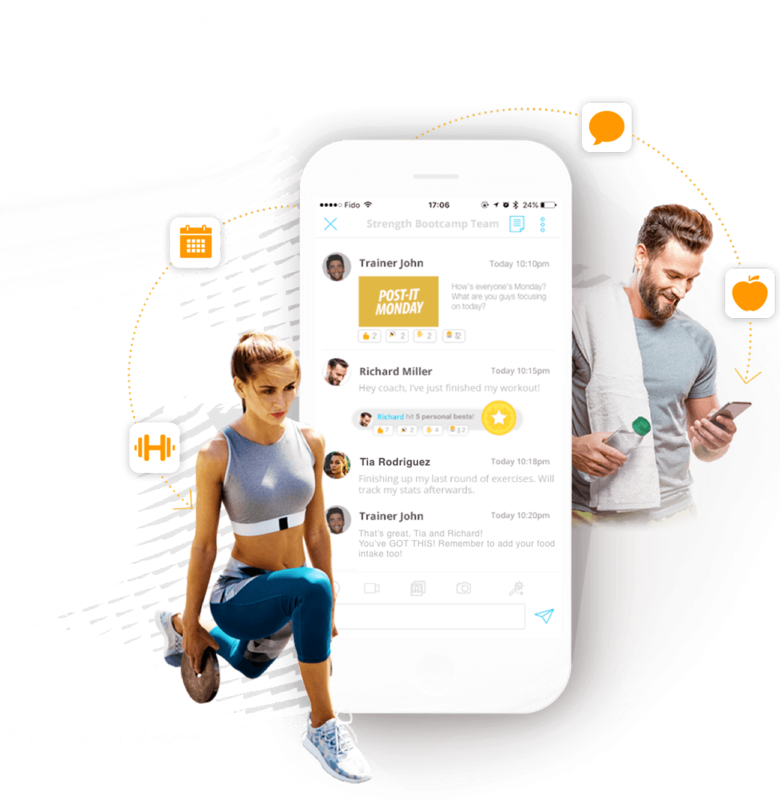 BUT Here's The Thing..... we want to make sure you are 100% Happy with our Training App and so when you sign up type in this code 'BREAK FREE' and you will get the first month FREE. If after the month you don't want to continue simply email and let us know and we will cancel you monthly fee with No Fuss What So Ever. Your QUIT SMOKING Strategy for Success. In order to replace a 'Bad Habit' you need a 'Good Habit'. Our Training Program is exactly that. 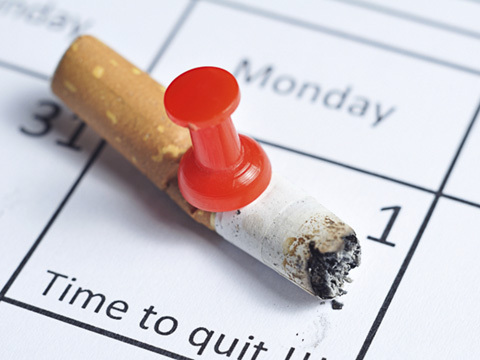 The Good Habit you need to create to rid yourself of your smoking habit. 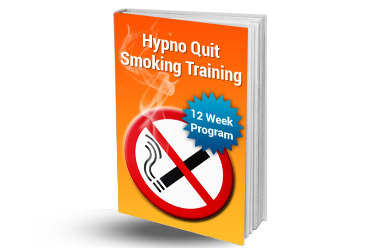 Your Quit Smoking Hypnosis Audio has been specifically designed y a clinical hypnotherapist to help you use the power of suggestion to quit smoking for good. There is nothing like fuelling your body with good food to really help you break free of the smoking habit and move towards a fitter and healthier you. Thanks to Break Habit and their training program I have been able to finally quit smoking. My Personal Trainer told me in order to break a habit I had to replace it with a better one. This Quit Smoking Program helped me to do that. I've tried a few times to quit smoking before. 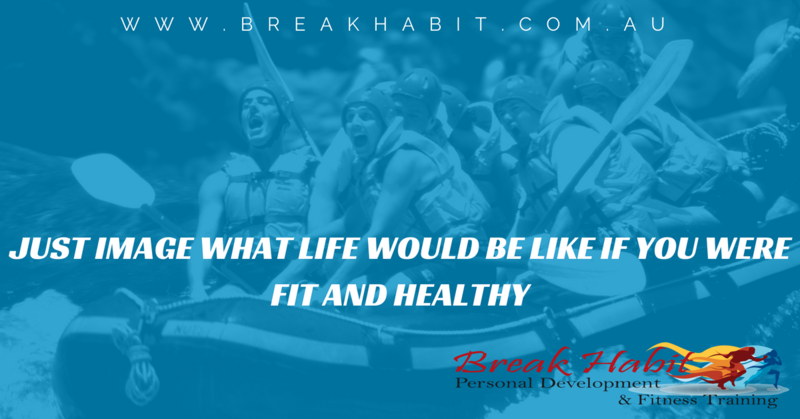 it wasn't until I worked with Kagan from Break Habit that I finally found the way to quit and quit for good. We have a fantastic Training App that is FREE to download. 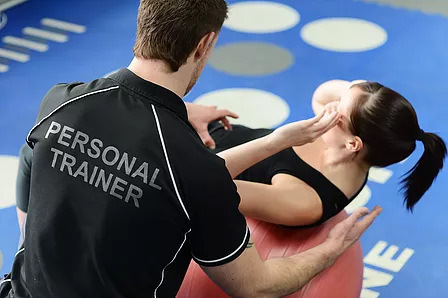 At anytime contact your Personal Trainer about your progress and have a chat with them to help you through. The truth is there is never a good time to quit. There will always be reasons to keep you smoking. WHY? Because you will be looking for them. So just quit now, make the decision to quit and do it..... We will be here to help you.